Dance Marathon at LSU held our fourth annual Big Event on March 24th and 25th, 2017. Over 300 dedicated LSU students gathered to stand 26.2 hours for those that cannot. This year we challenged our fellow students, community, and sponsors to fight Like Champions, For The Kids! 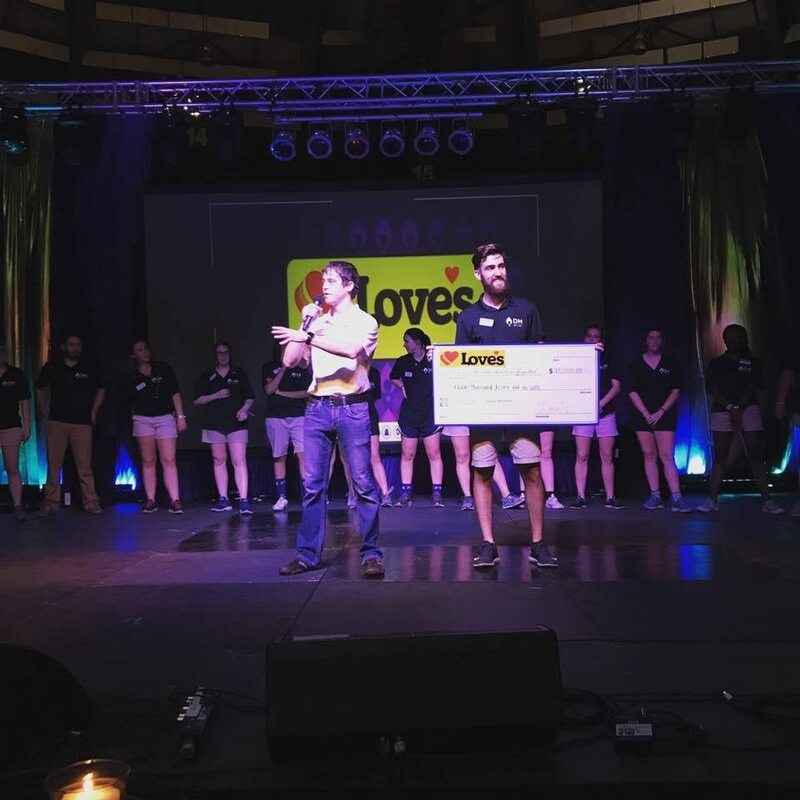 With the support of Love’s Travel Stops as our regional sponsor for our 2017 Big Event, Dance Marathon at LSU was able to continue the success and creation of miracles in John M. Parker Coliseum. 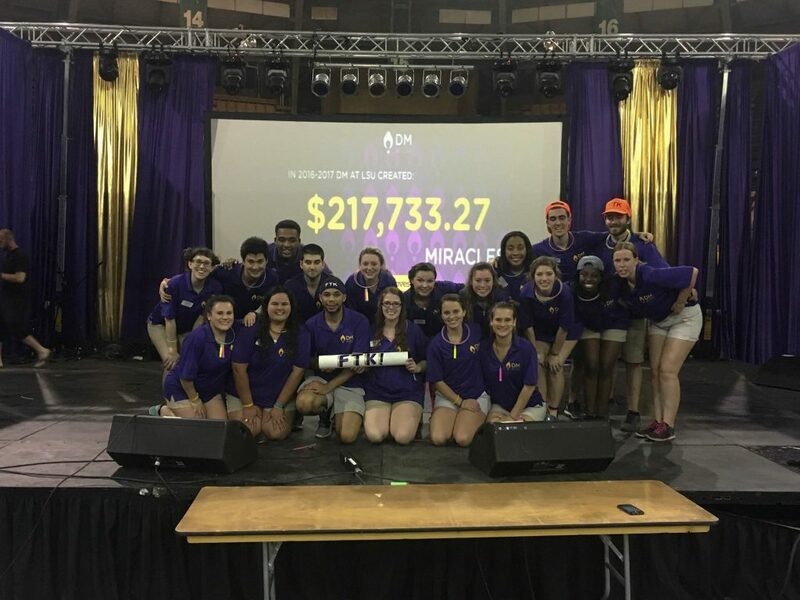 For the last three years Dance Marathon at LSU has helped create over $554,070.02 For The Kids at Our Lady of the Lake Children’s Hospital, holding the record for first year on campus fundraising with a total of $105,557.88 for Children’s Miracle Network Hospitals. This year was no different in the creation of miracles, For The Kids. Through the years we have grown as an organization, that continues to make sure that no child ever fights alone. With the amazing partnership with Love’s Travel Stops, we were able to be one generation fighting for the next. From our amazing miracle families to our amazing partners who supported us along the way, we cannot thank you enough. We could not have been Champions without the love and support that you gave. With a remarkable total reveal of the year’s fundraising as $217,733.27, we are proud to be FTK!